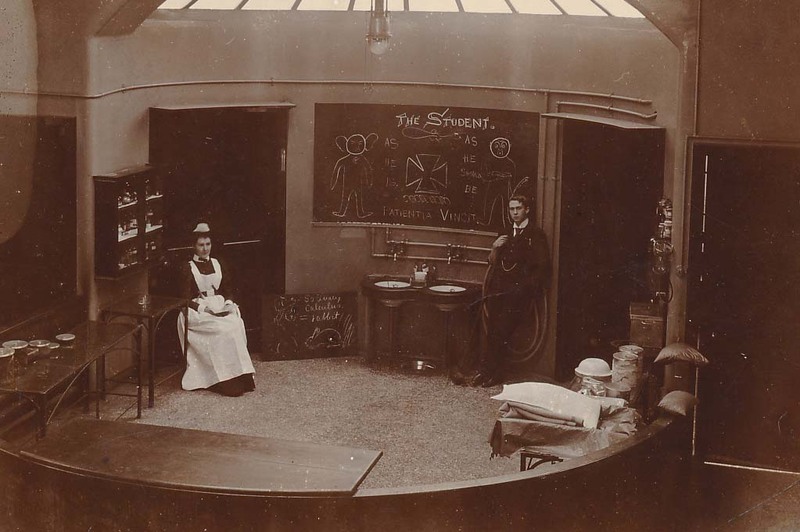 The Wellcome Trust have recently introduced a Research Bursaries scheme to support researchers wishing to work on library or archive collections which have been catalogued and preserved through a Wellcome Trust Research Resources Grant. 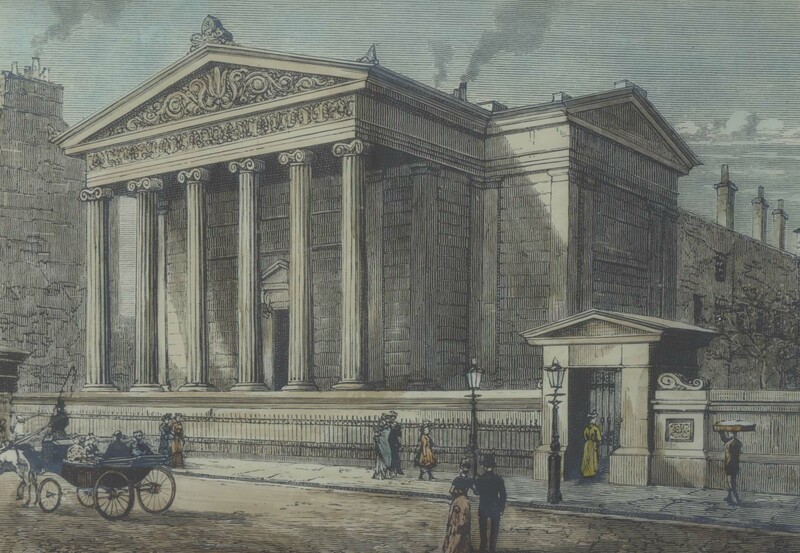 The Library and Archive at the Royal College of Surgeons of Edinburgh (RCSEd) is therefore inviting academic researchers, conservators, artists, performers, broadcasters, writers and public engagement practitioners to explore and use our collections, many of which remain unexplored. Our historical collections covering anatomy, surgery, medicine and pathology represent a unique resource dating from the early 16th century. The Research Bursaries are for small and medium-scale research projects (they need not be historically grounded) with support available in the range of £5,000-£25,000. You can see details of the funding stream, including applicant eligibility, here The Royal College of Surgeons of Edinburgh is one of the oldest surgical corporations in the world. Its story begins in the late 1400s when the roles of surgeons and barbers, both requiring sharp instruments to practise their trade, were indistinctly defined as regards such tasks as bloodletting, lancing, shaving, bandaging and treating wounds in battle. 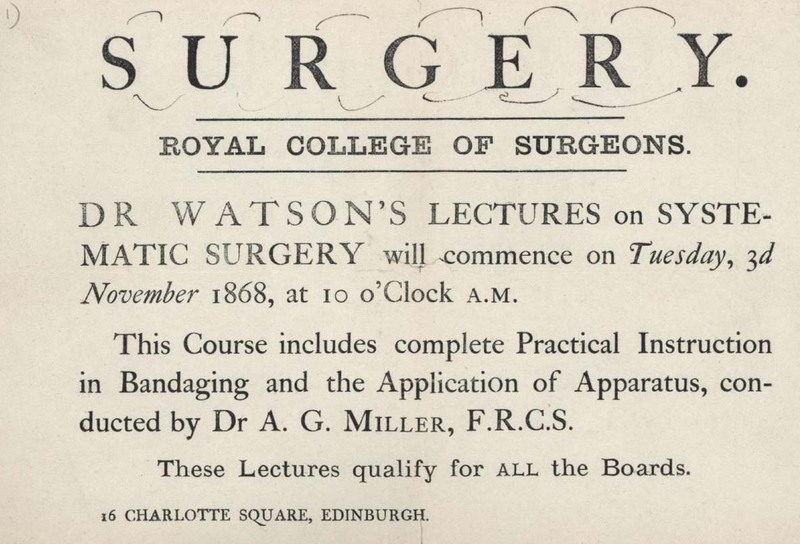 From its formal foundation in 1505, the Incorporation of Surgeons and Barbers, now (RCSEd), has dedicated itself to promoting the highest standards in surgical education, training and clinical practice. 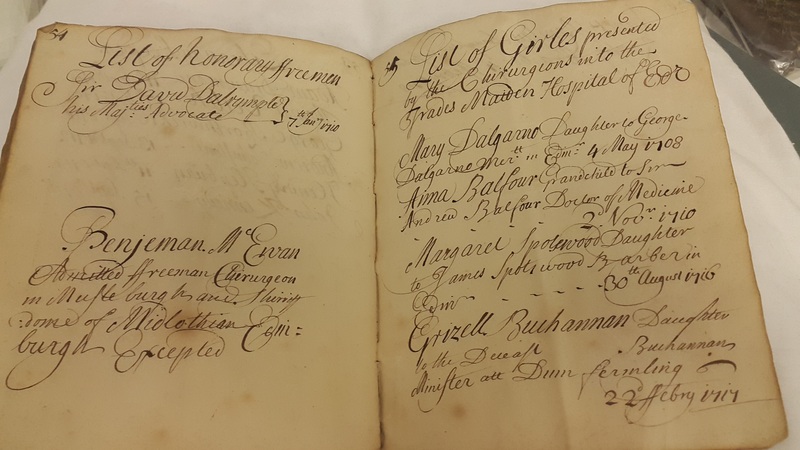 The archives have much to offer those who wish to research the educational activities and culture of a craft guild as it has developed over 500 years. Our recent Wellcome Trust award has enabled us to make five major collections more accessible to researchers, which you can read about here. The five collections falling into the category eligible for a Wellcome Trust Research Bursary are summarised below. 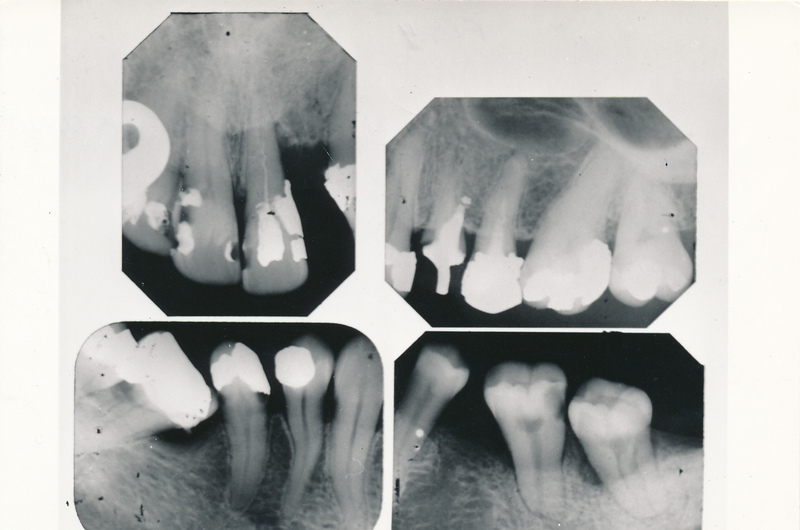 Founded in 1867, this is held to be the oldest dental society in the world. It is still in existence. A particular highlight of this collection is the correspondence between John Goodsir (Professor of Anatomy in Edinburgh) to Robert Nasmyth (founder of the Edinburgh Dental Dispensary). 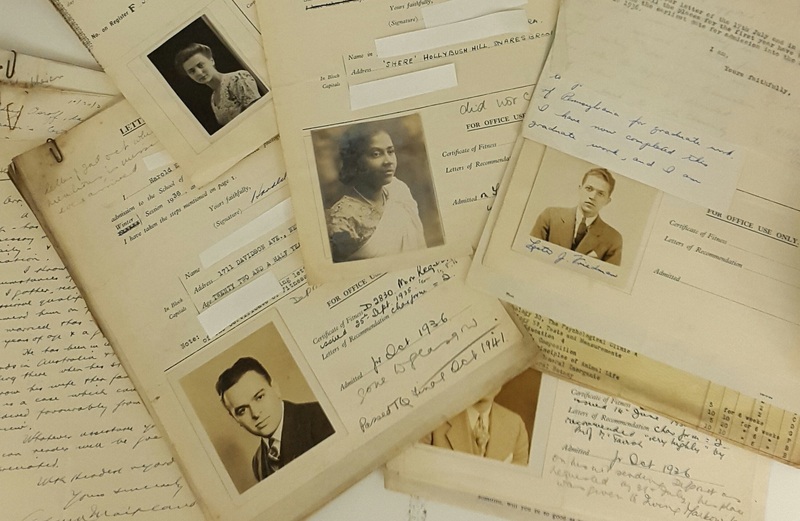 This archive comprises: minutes and transactions; financial records; correspondence; administrative records; papers relating to the Library; events and celebrations and historical background papers. You can view the catalogue here. 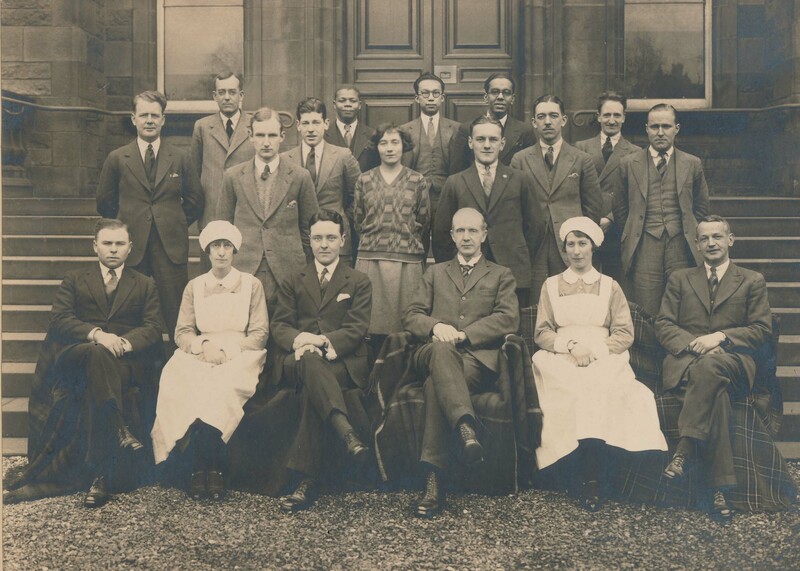 The archive consist of statistics compiled by the different units at Edinburgh hospitals – the Royal Infirmary, Bangour, Bruntsfield, Deaconness, Western General and the Royal Hospital for Sick Children - as well as the programmes of weekly meetings. The meetings discussed the reason for deaths, the outcomes of particular cases and specific techniques or treatments (these saw the development of ultrasound, cyclotron and neutron-therapy). You can read more about the scope of the archive here.